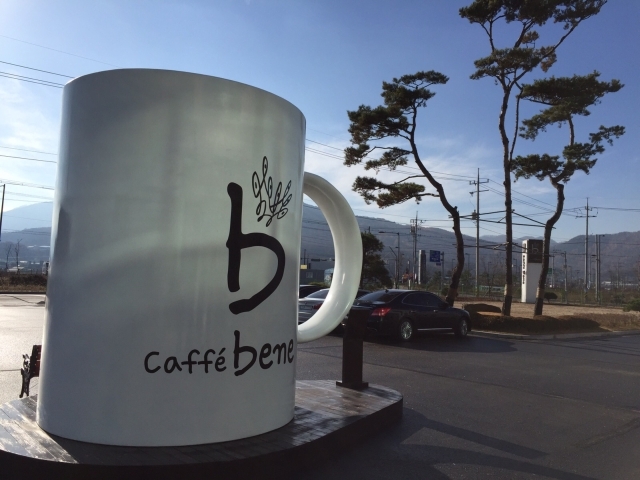 Inspired by the European cafes, Caffebene was launched in South Korea back in 2008. 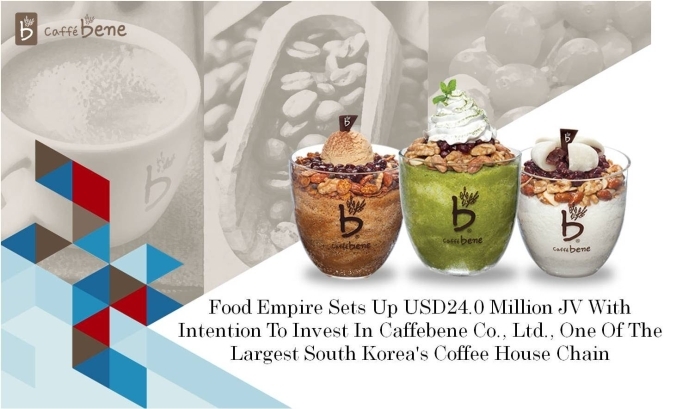 Competing against other coffee brands, Caffebene gained popularity with the help of its differentiated menu selections like waffles, medium roasted coffee, store interior, marketing strategies, and more. 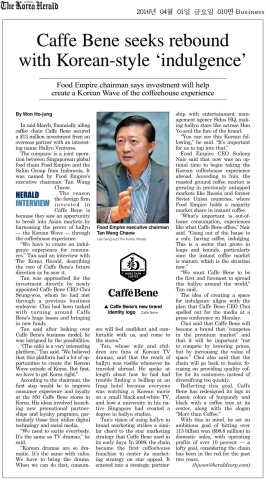 Such competitive edge allowed Caffebene to rapidly grow, opening 650 stores in the first four years. 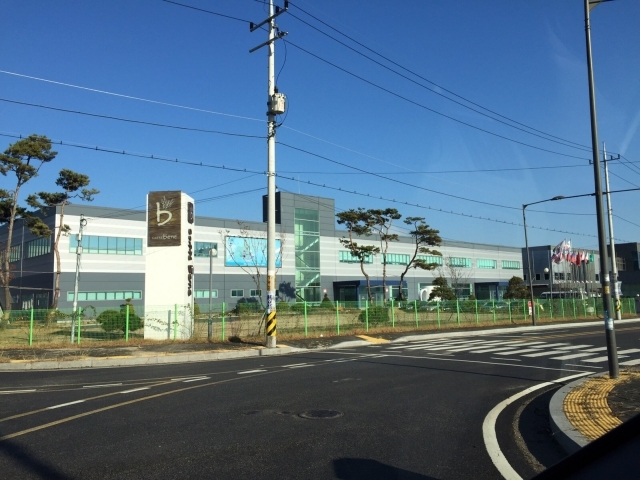 With a name which means, essentially, “Good Café”, Caffebene offers the best coffee to customers under through management and monitoring principles beginning with securing new crops to roasting, blending, distribution and ultimately, serving by our baristas. 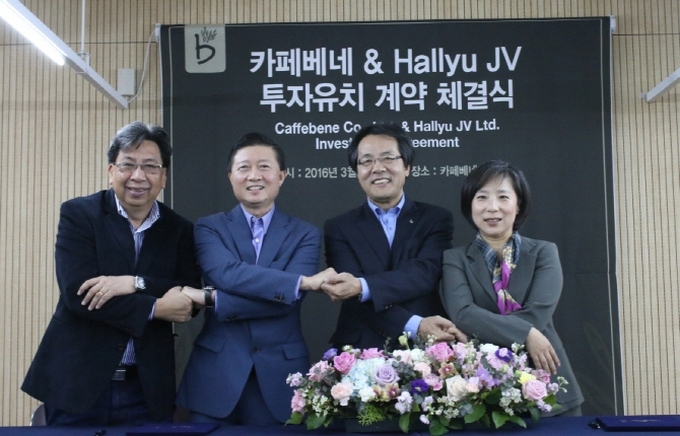 By diversifying its menu and providing a wide range of cultural amenities, Caffebene provides customers with one complete cultural complex where they can rest and have cultural experiences along with great coffee. 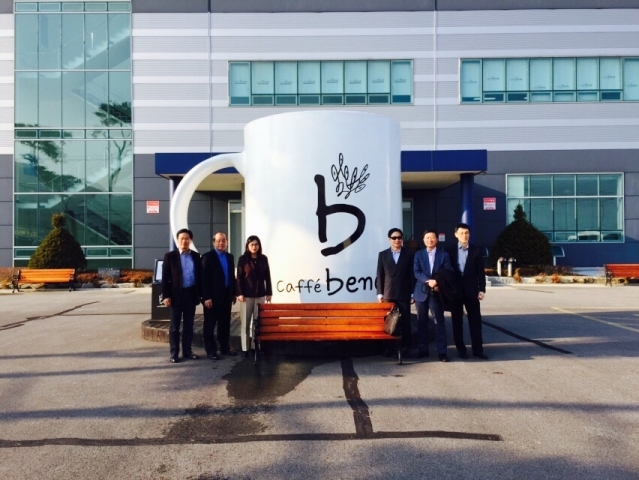 With 1410 locations worldwide, Caffebene is a global coffee house. 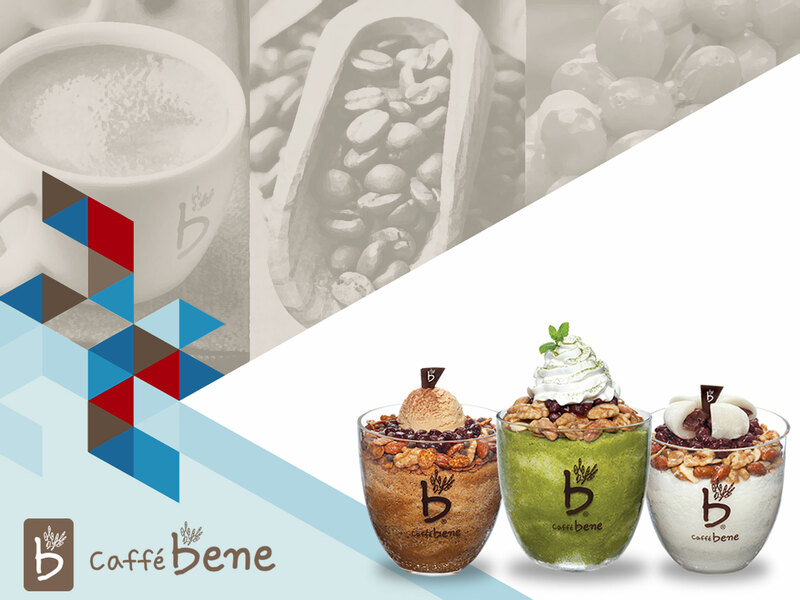 Caffebene is available in a dozen of countries outside of Korea. 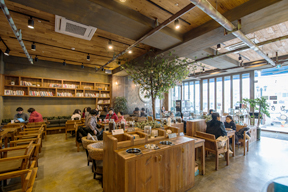 With 458 stores in China, 45 in U.S.A, 15 in Mongolia, 8 in Taiwan, 8 in Malaysia, 5 in Philippines, 5 in Japan, 4 in Indonesia, 4 in Saudi Arabia, 4 in Vietnam, 2 in Cambodia, and 1 in Singapore (as of December 2015), Caffebene is a lifestyle café that leads the consumer trend of the coffee market. 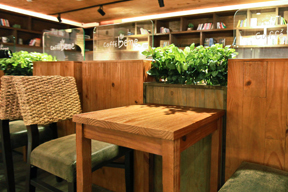 At Caffebene, no two cafes are the same. 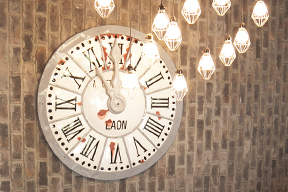 Each cafe features a unique European-styled vintage interior, inviting customers into a relaxed atmosphere that transcends time and space. 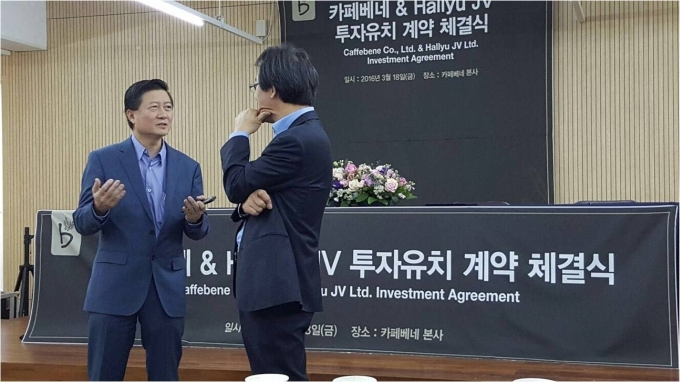 In a rapidly changing market environment, Caffebene is focus on building a customer experience to increase customer satisfaction.